You know it’s coming. You can feel it in the air. It’s almost time for everyone’s favorite time of the year – March Madness. And with so much parity floating around college basketball, it’s going to be especially hard to pick a champion this year (which only makes the tournament that much better). If you’re a fan of the NCAA Tournament (and why wouldn’t you be? ), it’s time to start showing support for your favorite team. With these college basketball wallpapers, you’ll be ready for tournament time, and even more ready to finally fill out that perfect bracket. This season, no one has seemed capable of holding onto the No. 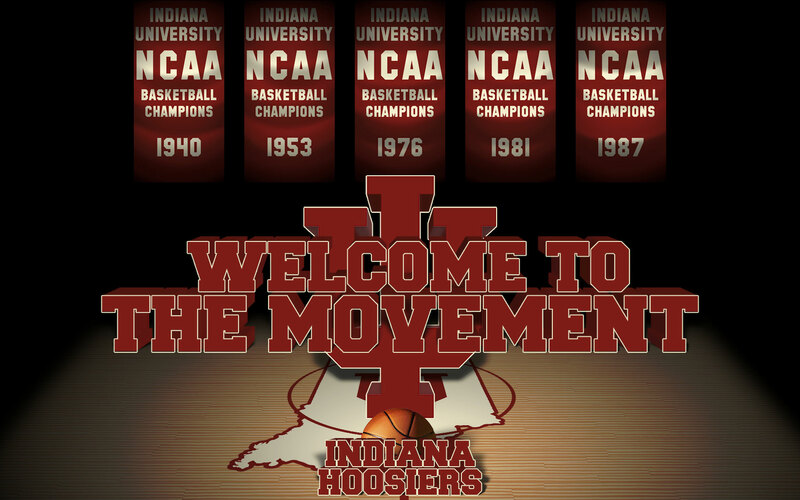 1 ranking in the country, but there is no denying that the Indiana Hoosiers are one of the best squads out there. Led by Cody Zeller and Victor Oladipo, Indiana is looking to go deep into the tournament, but can they avoid an early upset? Get the matching browser theme. 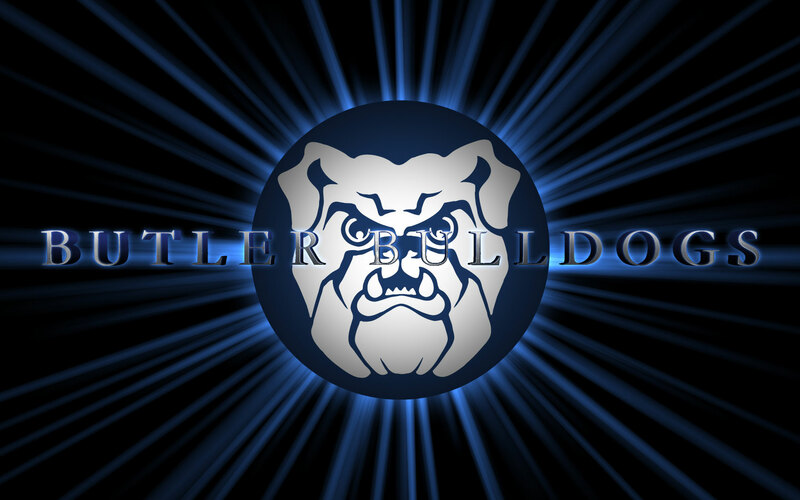 The Butler Bulldogs have turned the NCAA Tournament on its head in the past, making it to two consecutive championship games. They’re strong once again and it’s doubtful that anyone would want to face them come March. If you’re a mid-major fan, this is the perfect college basketball wallpaper. Ohio State has had an up-and-down season, but they’re certainly battle-tested, having gone through the Big Ten Conference. That kind of schedule should leave them plenty prepared for the tournament. Get the matching OSU browser theme. 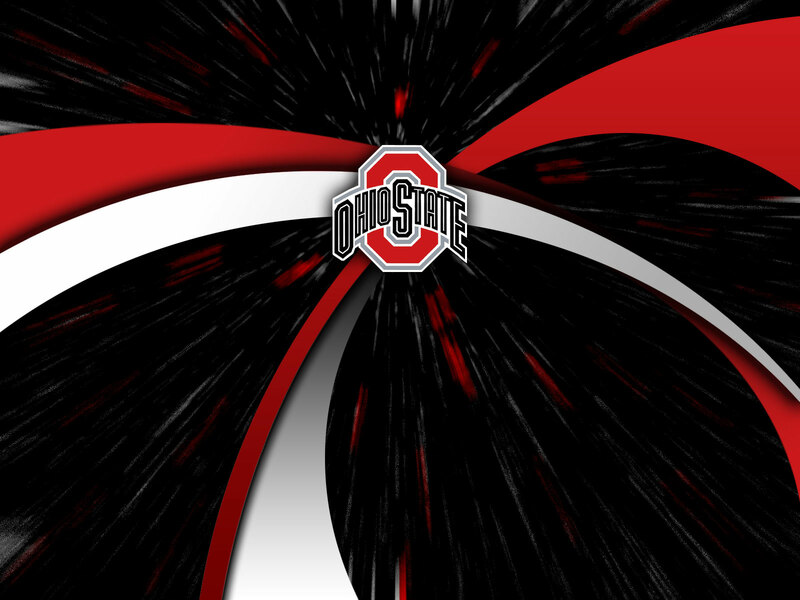 As far as NCAA basketball wallpapers go, this one is understated, but looks great. And what else needs to be said about Duke, one of the most successful teams in college basketball history? As always, the Blue Devils will find themselves with a high seed and plenty of expectations, so the Cameron Crazies out there need to download this Duke basketball wallpaper today. Or jazz up your browser with a Duke theme. The Jayhawks are weathering some late-season troubles right now, but a true fan never stops cheering for his/her favorite team. Kansas will still be dangerous in the tournament, so be sure to show your support with this NCAA wallpaper. Love this wallpaper, get the team’s official browser theme. Are the Wolverines the best team in the country? They were deemed so for a little bit, and playing in the rugged Big Ten certainly helps, but can they avoid another first-round upset this season? Michigan fans aren’t complete without a browser theme exclusively for Wolverine fans. You’re looking at the surprise team of college basketball in the Miami Hurricanes. They’ve steamrolled the ACC, including two blowout wins against Duke and North Carolina, but only time will tell if they can win when it really counts. Show your ‘Cane love with a Miami browser theme. Much of the talk this season has been about the Big Ten, but Syracuse, as always, has put together a very formidable team. They might be flying a bit under the radar, but that might just end up working to their advantage. College basketball wallpapers don’t get much cooler than this one – we love this version of Florida’s logo. Of course, it doesn’t hurt that this is a great team as well. This might be considered a football school, but Oregon’s basketball team is once again relevant in the basketball world. They got off to a tremendous start, but are fighting off a late-season slump. Do they have what it takes to make a deep run in the tournament? The Wildcats were in danger of being an NIT team early in the season, but they’ve fought their way back into the NCAA Tournament discussion with a strong run through the SEC. Be sure to show your support down the stretch with this Kentucky basketball wallpaper. Get the official Wildcats browser theme too, for the full fan experience. Now that you’ve updated your desktop with some College Basketball Wallpapers, take the next step and get the OFFICIAL browser theme for your favorite school. Whether you are using Chrome, Firefox or Internet Explorer, Brand Thunder has worked with each school to provide the official team logos and mascots as well as breaking news and scores right from your browser. These are for the true “super fans” and are a great way to stay connected with your school and team for the upcoming March Madness season and throughout the year. If you don’t see your favorite team above, don’t worry. There are plenty of other NCAA wallpapers to choose from, which means every fan can be ready for the Madness that is March.